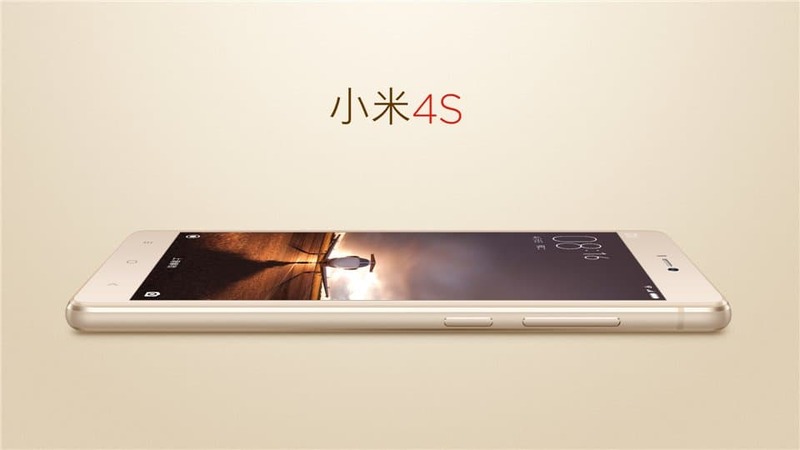 Just before the launch of Mi5, Xiaomi has unveiled a new model Mi 4S which looks like an upgrade to its Mi 4 which was launched last year. Mi 4S sports fingerprint sensor with full metallic glass body and comes with same 5” 1080p Display. It is powered by Snapdragon 808 SOC clocked at 2.5Ghz with 3GB of RAM. The battery’s capacity is 3260 mAh. The primary camera is 13MP and the internal storage is 64GB. 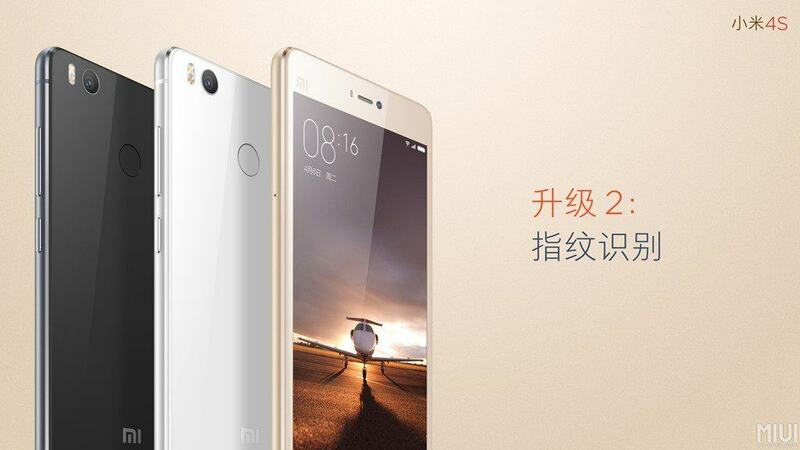 Xiaomi Mi 4S has two speaker grilles on the bottom with the charging port appearing to be a USB Type-C connector. It is priced at $260 USD which is around Rs. 17833 INR. We will add specs once we get more insights on this.